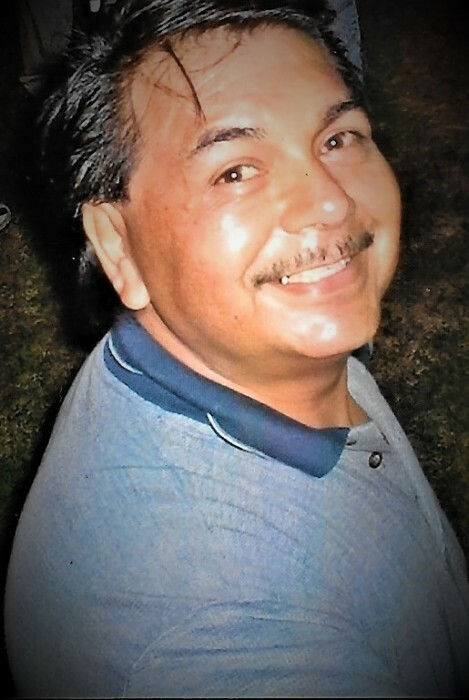 David L. Reyes, 74, St. Louis, formerly of Rock Island, passed away Monday, March 25, 2019, in St. Louis. A memorial service will be held 2:00 p.m. Saturday, April 13, 2019, at Wheelan-Pressly Funeral Home and Crematory, Rock Island. Visitation will be from 1:00 p.m. to service time at the funeral home. Memorials may be left in David’s name at www.antinmdafoundation.org/donate/. David was born on December 29, 1944, in Leon, Mexico, the son of Agustin and Juana Reyes. Mr. Reyes had most recently been employed at Augustana College as a custodian until his retirement, but he also worked at the former Farmall and Frank’s Foundry. David had been a member of Sacred Heart Catholic Church, Rock Island until relocating to St. Louis in 2009. He was an avid Notre Dame and Chicago Bears fan. David also enjoyed spending time with his family and watching boxing. He was a tireless worker who enjoyed improving his homes. Although he moved to St. Louis, he always missed his family back home. Survivors include his children, David J. Reyes, Carol Stream, IL, Eric Reyes, Rock Island and Sandra Reyes, Orange County, CA. ; grandchildren, Kierra, Noah, Eva, Lana, Felix, and Leon; his long-term companion, Mariah Spanglet, St. Louis, MO and her two daughters Rachel and Sarah; siblings, Angel, Agustin, Ruben, Sergio, Olga, Hector, Genaro, Raymundo, and Roberto. He was preceded in death by his parents, Agustin and Juana, as well as his sister, Sara.